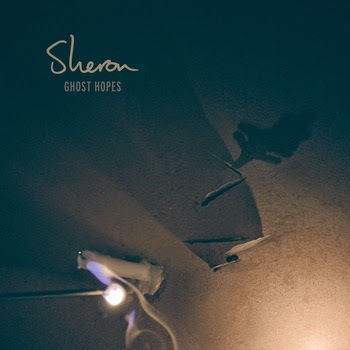 Sheron is the solo project of Modern Rivals' bassist Andrew Sheron, and - at least from the preview track 'Keyser Söze,' streaming below - it sounds nothing like that band. The instrumentiation alone - featuring an oud, an octave violin, the coke box guitar, tuvan throat singing, a grand piano, and at least half a dozen voices in harmony - speaks volumes of what you can expect from this project. The single blends a rather cerebral Western songwriting style with exotic sounds and arcane sounding arrangements, developing from a verse as intimate as a whisper to a tense finale with tribal percussions and throat singing. The result is a track that sounds at once existentialist and mystical.